Let’s face it, and get the elephant out of the room, much has been talked about in recent weeks about music festivals and the dangers of drugs, but what isn’t talked about is just how much fun and what an incredible fantasy like experience and sensory explosion these highly produced, epic, super slick events are, that thousands of people flock to ….. and enjoy. 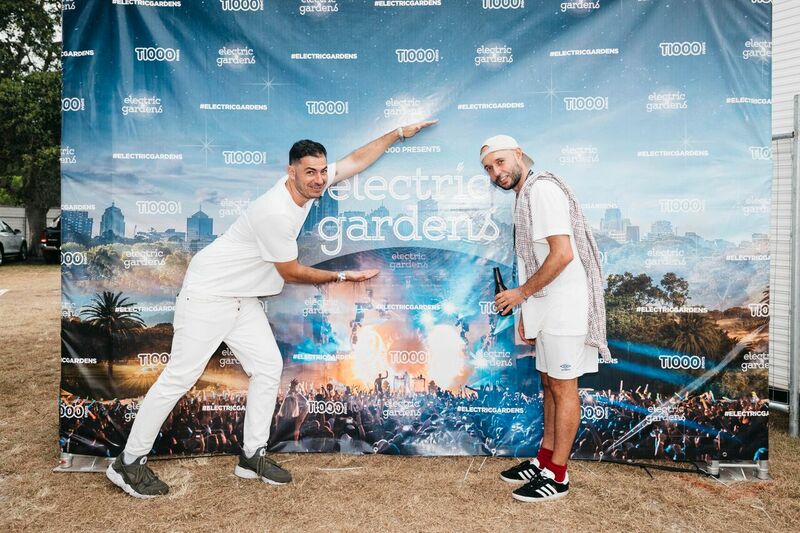 With massive production value created to ensure you have an out of world experience, these events for those who love the dreamlike soundscapes of electronic music, are a must experience and Electric Gardens at Centennial Park this past Australia Day weekend more than delivered. The four main stages; the Electric Gardens Main Stage, Amnesia, Quantum Arena and Rio The Hangout featuring the world’s best local and international electronic DJs were not only ensconced in the lush gardens and expansive grounds of Centennial park, but great niche food stalls, beauty bars, and fun park rides. The beauty was being able to customise your own experience. For a more chilled out vibe, there was the Red Bull DJ stand snuck away in the corner of the grounds. If on an adrenalin high, you could jump on the show rides, or if wanting to glam up you can visit the Brow Bar and have your eyebrows done with a touch of glitter, transforming yourself on the spot. A favourite was the VIP Garden Party to just be able to chill with a private bar, and glam up with hair and makeup on offer by top brands Shu Uemura and Tony & Guy. 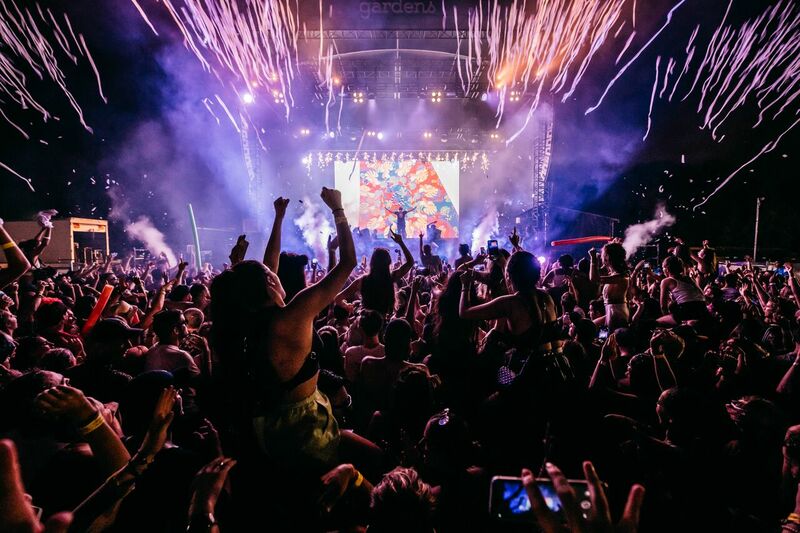 All this against the dreamy electronic sounds of the world’s greatest DJs: local DJ’s Set Mo and Bag Raiders, Britians biggest electronic exports Sigma, and Colombian-American electro-house producer Erick Morillo. My favourites were the outdoor stages: the Ibiza superclub stage Amnesia with it’s beaming lasers, industrial-sized cannons and DJ’s like Matador from Ireland, with his fusion of Motown and electronic music. Another was The Rio The Hangout stage which was like being in the Shakesperean play A Midsummer Night’s Dream; lost in the forest and trancing out to the sounds of Dutch DJ Eelke Kleijn and Way Out West. Not to mention the creative lengths party-goes went to with their costumes: from fluorescent pink fairy wings to fishnets, and Aussie Zoo Keepers the creativity was endless. With so much on offer the day is up to how you. 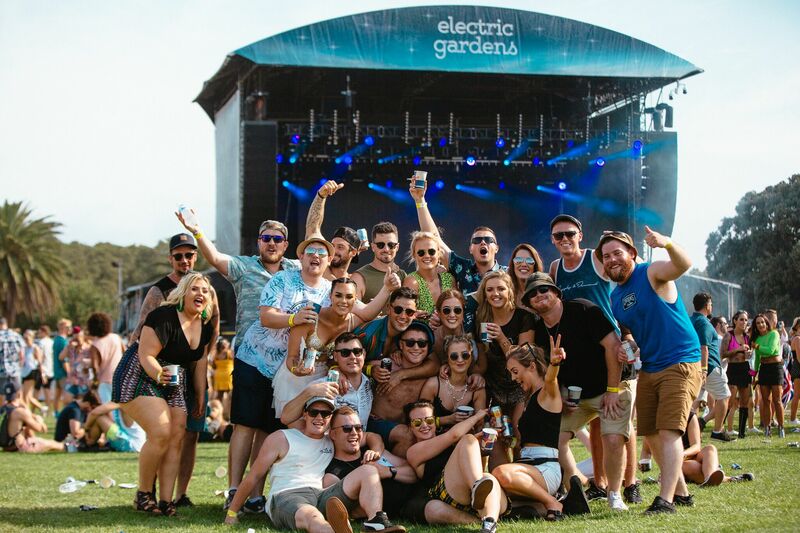 Want to go with a group of friends to enjoy music and food and soak up the sun and the park while trancing out to your DJ of choice? Want to go later to get the nightclub vibe and then move on to the after parties? Want to steer as far from the 9-5 and don an outfit that would be outdone by many other party-goers? The colours, creativity, and music, all held in the Sydney’s most lucrative parkland were in four words: out of this world. ….and remember: be safe, don’t be a hero, go with a group of friends, strap in and enjoy the best 12 hours you could possibly have.